So funny! 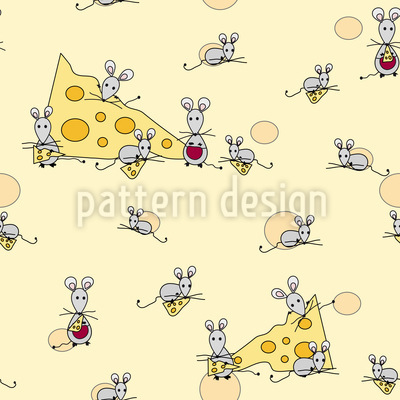 Cheese is the cute little mini mouse's most favourite breakfast. Let's join!